More sounds. Even more possibilities. 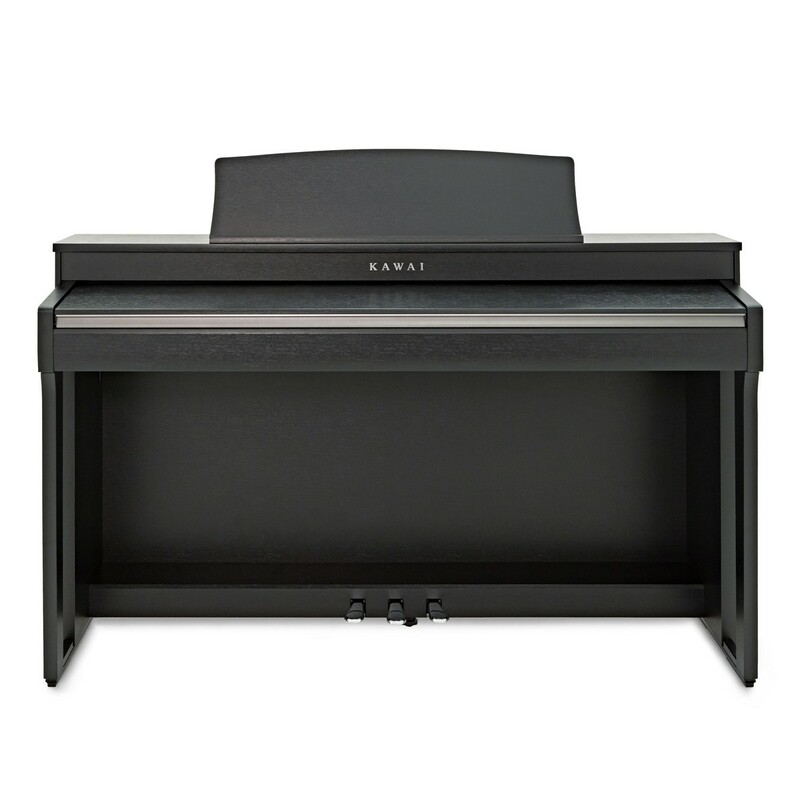 The CN37 Digital Piano offers improved quality, enhanced performance, and amazing realism. With the provision of more polyphony notes, you can explore a range of digital and acoustic sound combinations. The CN37 offers new and endless possibilities to be explored. 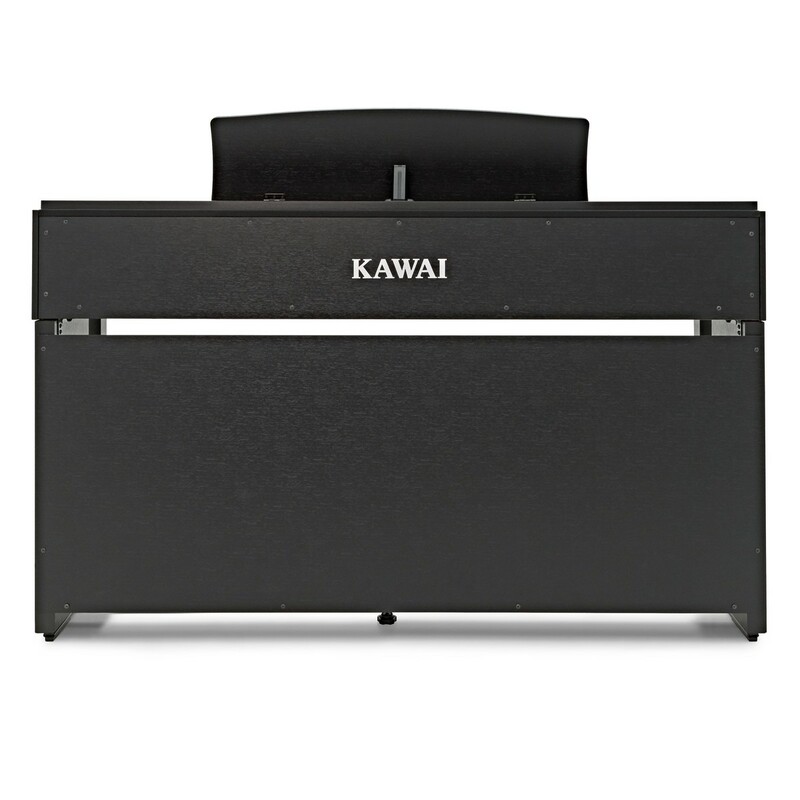 With Kawai?s Bluetooth, MIDI and USB options, you can record and playback your performance. 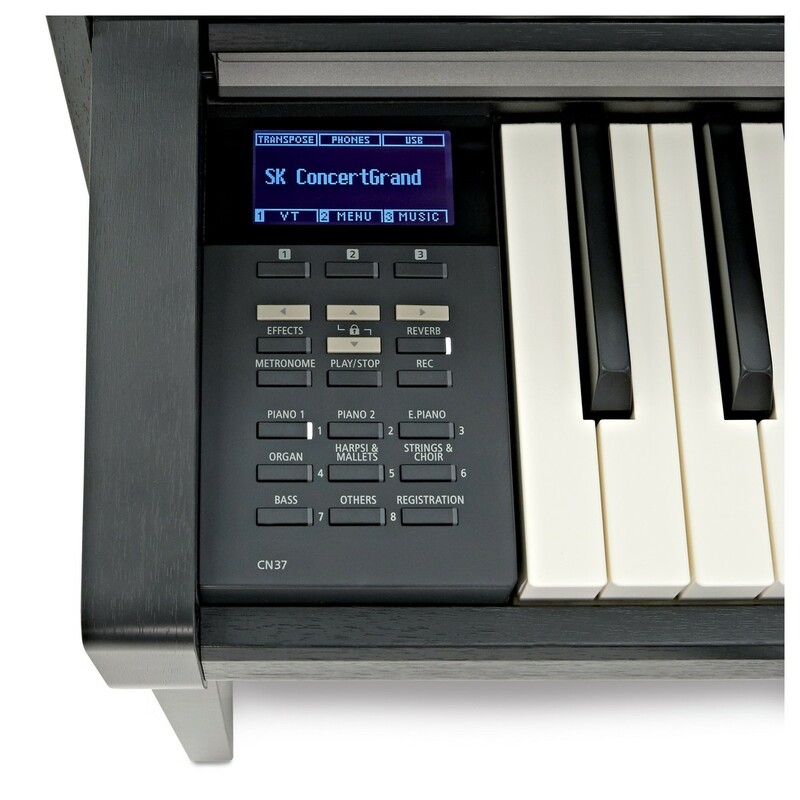 Or connect your piano with external devices, recording immediately into a DAW. With the headphone jack, you can practise and play as and when you choose. Without disturbing others. Without being disturbed. Setting standards in the industry. 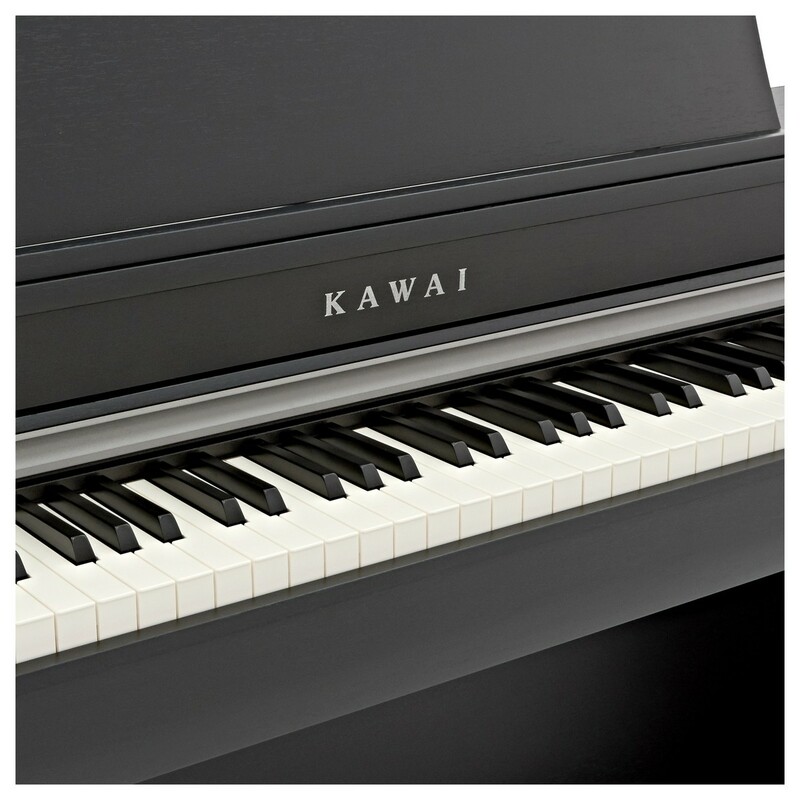 The Kawai CN37 features the latest keyboard design and action. Combining realistic materials, motion and mechanisms, the CN37 recreates the exceptional touch of the finest concert grand pianos. With extended pivot length, the key action serves you a realistic acoustic grand feel. 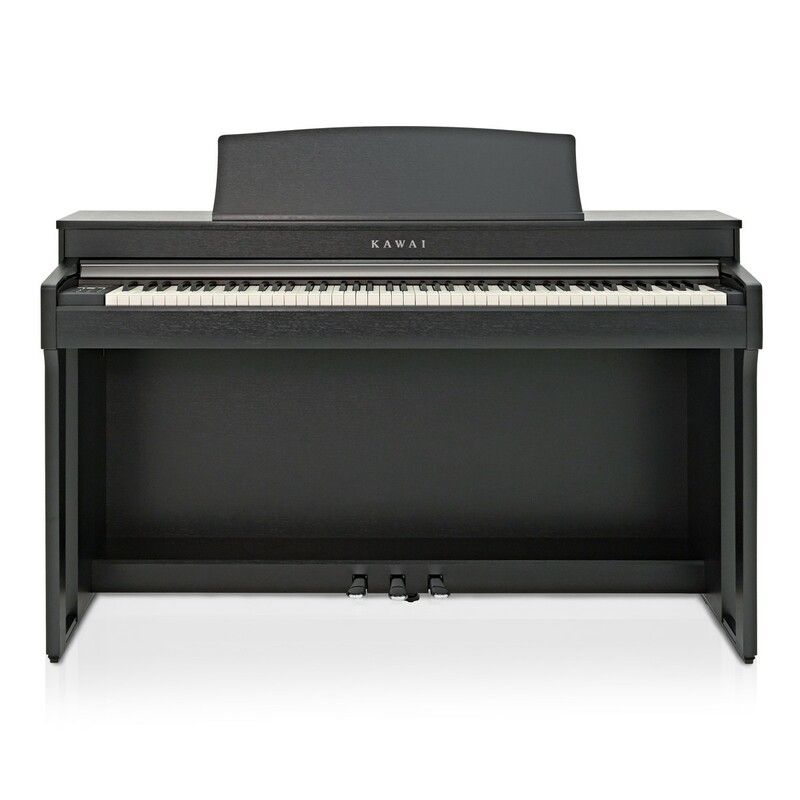 With triple-sensors and improved hammer trigger mechanisms, the upright piano offers more consistency. 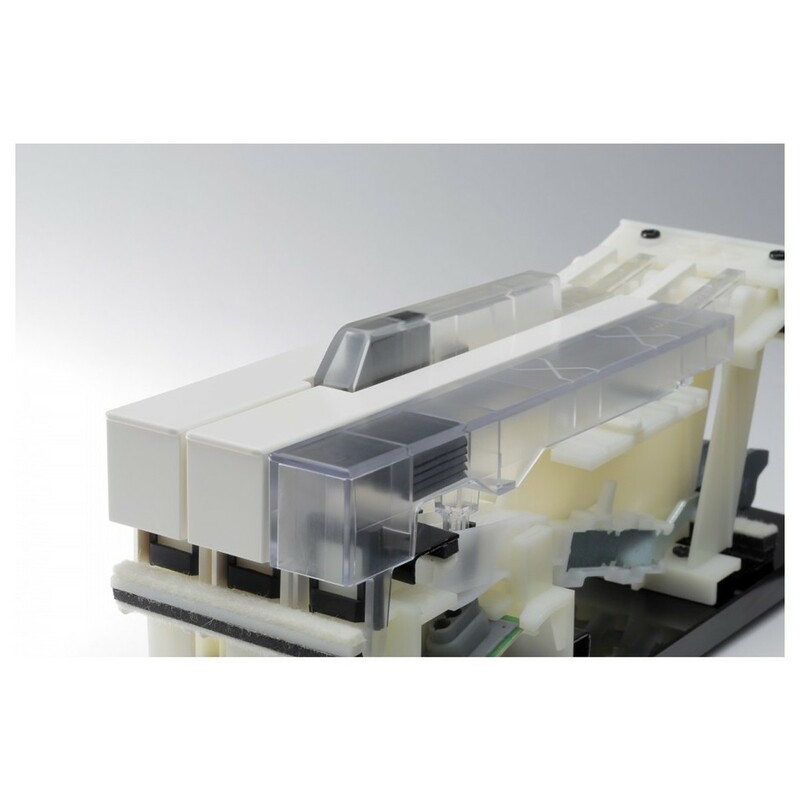 The key detection system is made increasingly sensitive to the touch of your fingers. So even the slightest nuances can be faithfully produced. The flagship. With the CN37 you can bring the grand concert sound home to you! 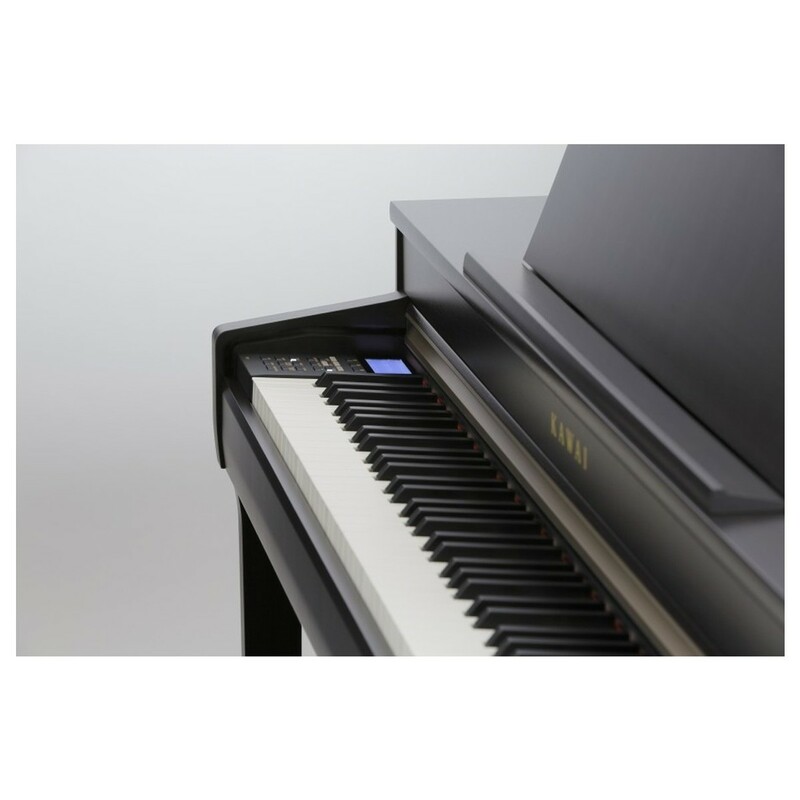 The Shigeru Kawai SK-EX and EX have been faithfully sampled to reproduce a rich and realistic concert sound. Engineered with the sonic capabilities of a world-class grand piano, the CN37 digital piano is carefully made to serve you an incredible playing experience. Learning made easy. 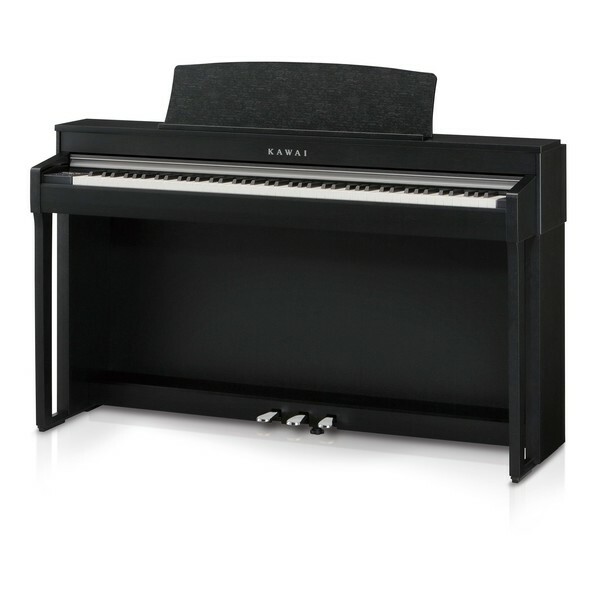 The CN37 offers a convenient way to learn and practise the piano at different skill levels. With the Lesson Function, you can control your learning. Equipped with a great selection of built-in etudes, piece and practise songs, you can play along and practise at your own pace. Anytime any day. 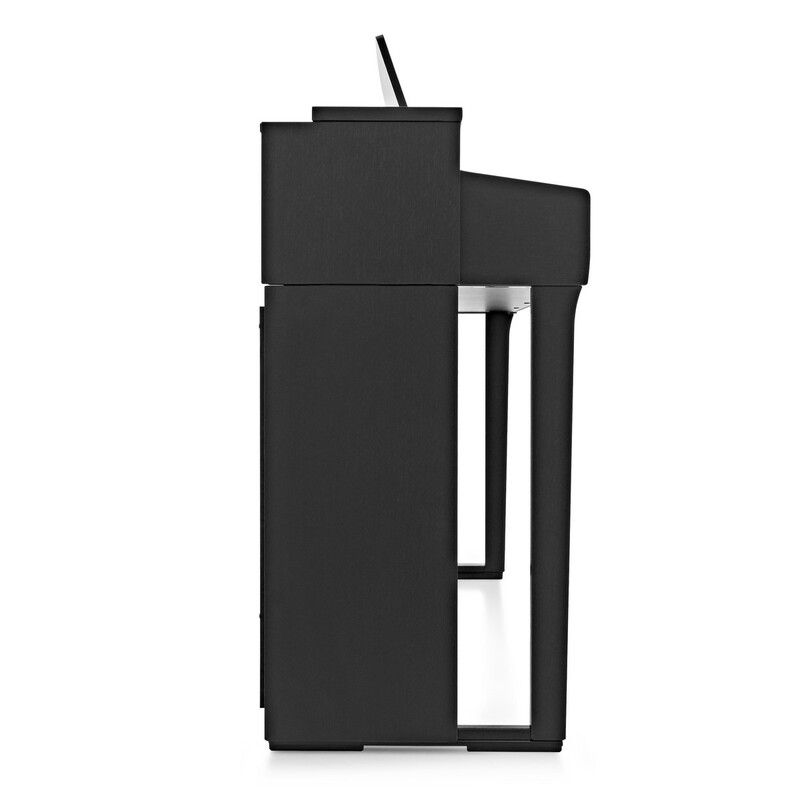 The CN37 embodies a sleek, satin cabinet, with a flat fascia and raised upper board for a classic upright feel. 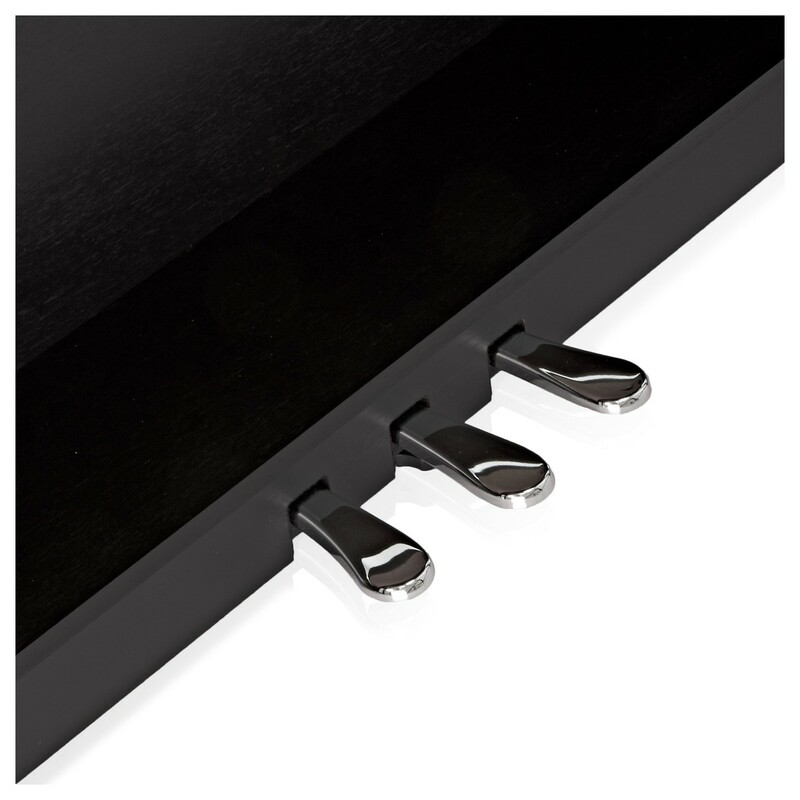 The broad music rest has been specially designed to accommodate larger scores, with a high-quality surface. Adjusting the angle of the music rest couldn't be easier, as it can be adjusted to suit the player's preferred position. 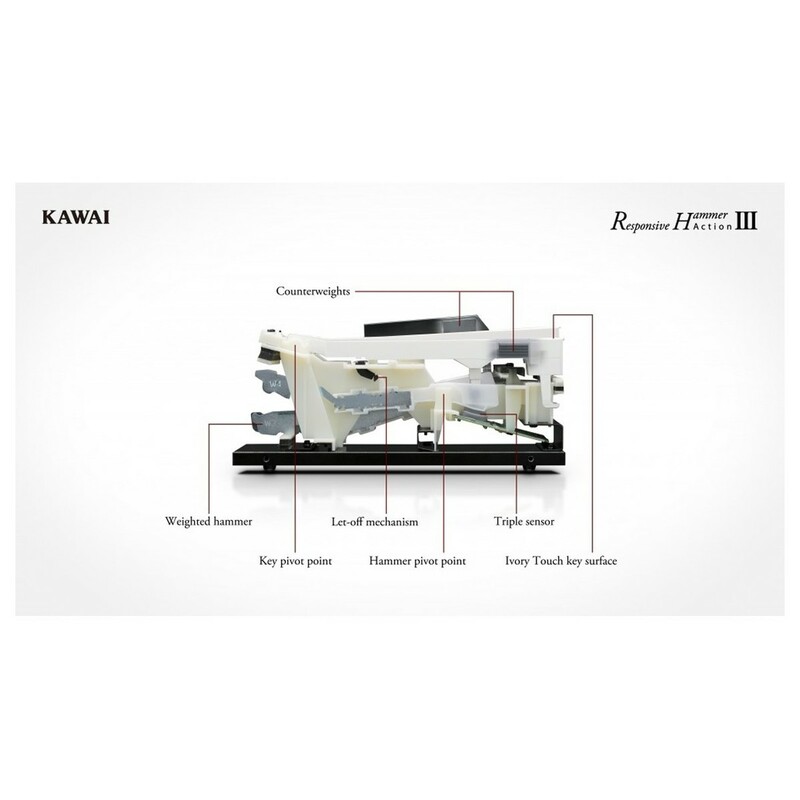 It can also be laid flat, which is ideal for making notes and composing. 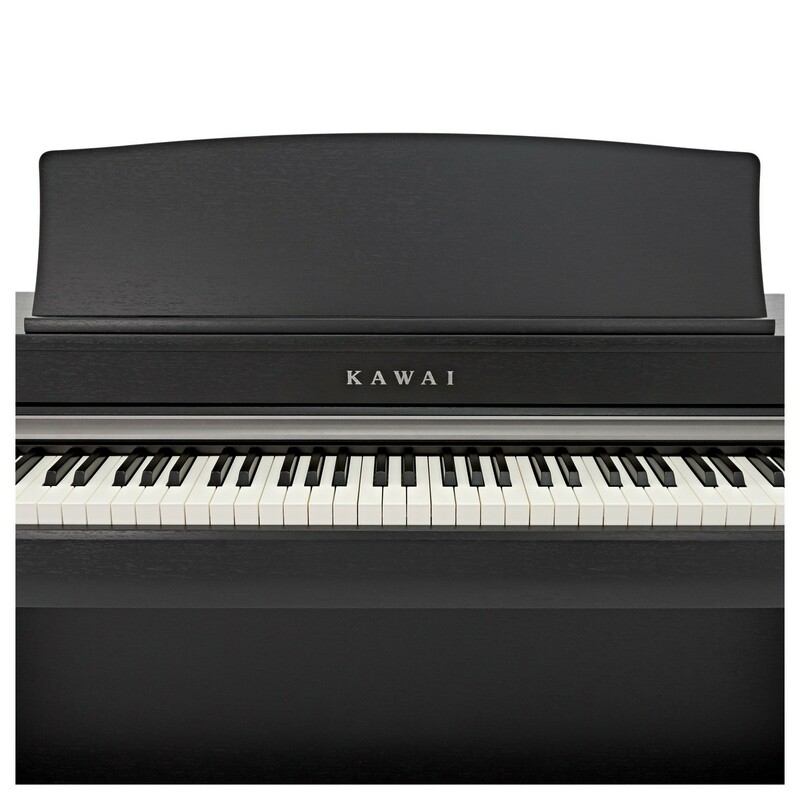 The distinctive KAWAI logo, representing over 90 years of acoustic piano crafting excellence, adorns the CN37’s fallboard. Its metallic finish glimmers in the light, capturing the graceful movements of the player’s hands below.